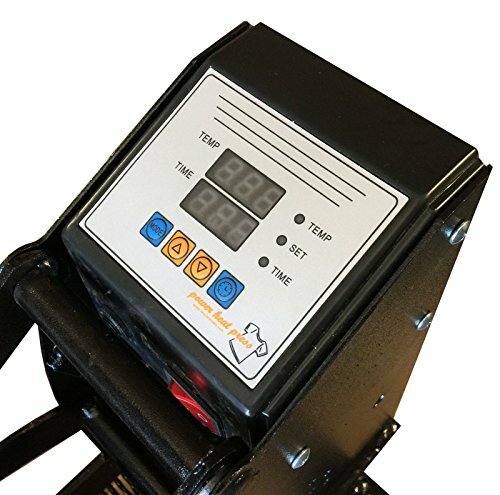 New model by Fancierstudio High Pressure 15-by-15-inch industrial-quality digital heat press with improvements from the previous model, including included Teflon sheet and Teflon coating on the heat platen. The silicon rubber base is now glued down. 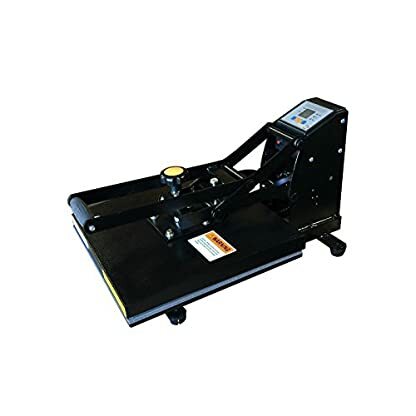 This heat press is compact and is an upward-opening model, which saves space. 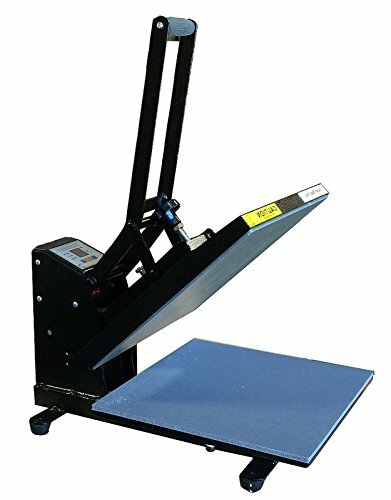 Ideal for applying transfers, letters, numbers, and images on t-shirts, garments, bags, mouse mats, jigsaw puzzles, ID bages, ceramic tiles, and other items.